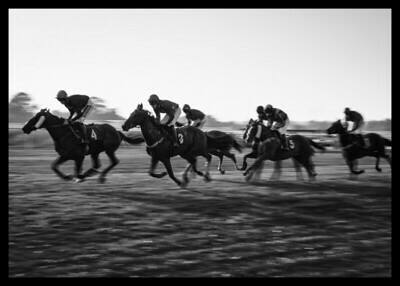 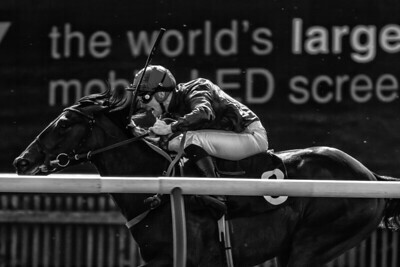 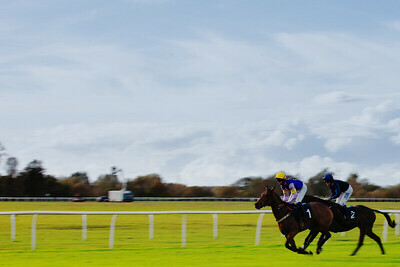 Scenes from Huntingdon Racecourse, Cambridgeshire, UK, and from Newmarket. 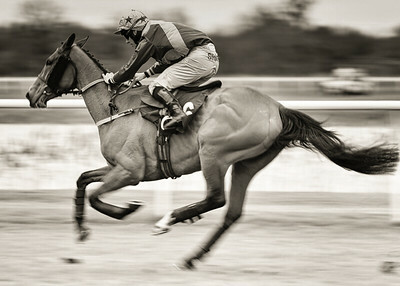 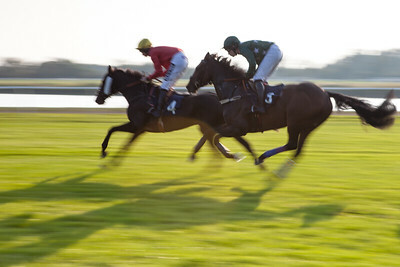 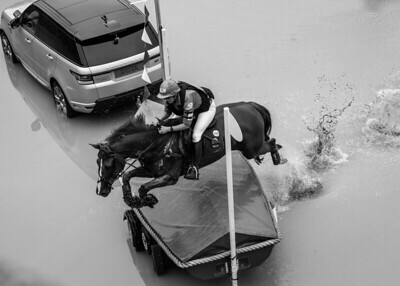 Steeple chase racing has been held in Huntingdon since 1886. 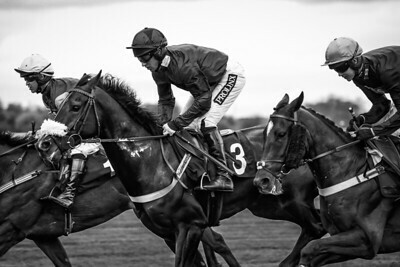 1530 at Huntingdon Racecourse, UK, on Monday 6th April 2015, during the Bank Holiday Monday meeting. 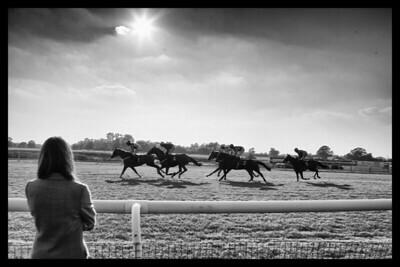 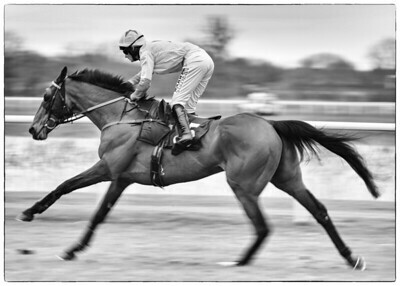 Huntingdon Racecourse, UK, on Monday 6th April 2015, during the Bank Holiday Monday meeting. 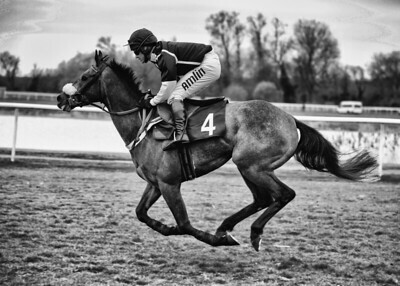 Bebinn, ridden by J Bargary for B Case in the 4:05 Quinto Cranes and Plant Handicap Chase at Huntingdon on 06 APR 2015 at Huntingdon Racecourse, during the Bank Holiday Monday meeting.